2009 was a difficult year for a lot of people. In response to the lost jobs, lost homes, major and minor tragedies, personal frustrations,and heartbreak, I asked people to submit photographs of the worst experiences they had that year. The images became part of a collection that represents some of last year's heartache. In addition, participants were asked to submit their favorite jokes. To utilize the adage, laughter is the best medicine, I performed those jokes in comedy clubs in New York City. 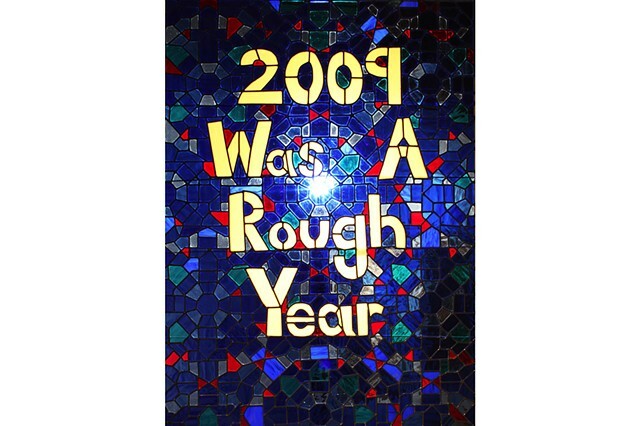 To view the project, visit the website 2009 Was A Rough Year.